Move over hockey, Mounties, and maple syrup — Canada is about to become known for being even nicer than they already are. On October 17th, 2018, Canada will become one of a handful of countries in the world to legalize cannabis — with the potential to change marijuana's status in other nations around the world. Erin Bell emerges from a long undercover sting mentally damaged almost beyond repair. Erin and her undercover partner Chris infiltrate a gang as a couple, only to become romantically entangled and actual members themselves. Chris dies in a gang heist, and the next seventeen years and a nervous breakdown haven't been kind to Erin, nor blunted her desire for revenge. 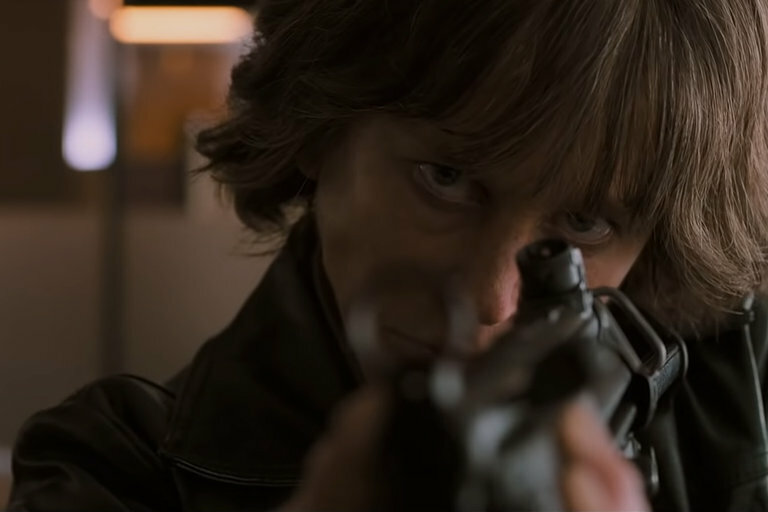 From director Karyn Kusama, Destroyer stars Nicole Kidman, Toby Kebbell, Tatiana Maslany, and comes to theaters December 2018. Greenpeace is on a mission to protect the Antarctic Ocean and they're promoting their cause with an original track from Thom York. 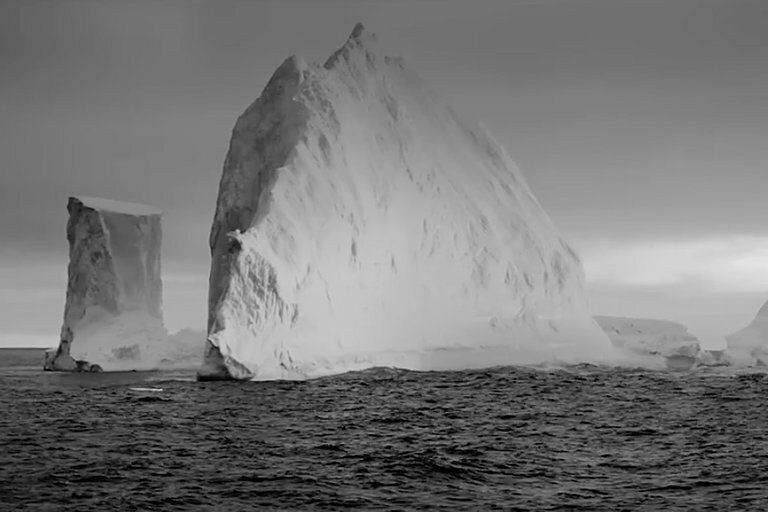 Entitled "Hands off the Antarctic", the Radiohead frontman's electronic instrumentals pair perfectly with the raw scenery that was captured by the organization's ship Arctic Sunrise. Their joint efforts aim to save the polar region and its wildlife from the effects of climate change and industrial fishing. The Marvel Universe is full of CGI and the microscopic realm of Ant-Man and the Wasp is no different. 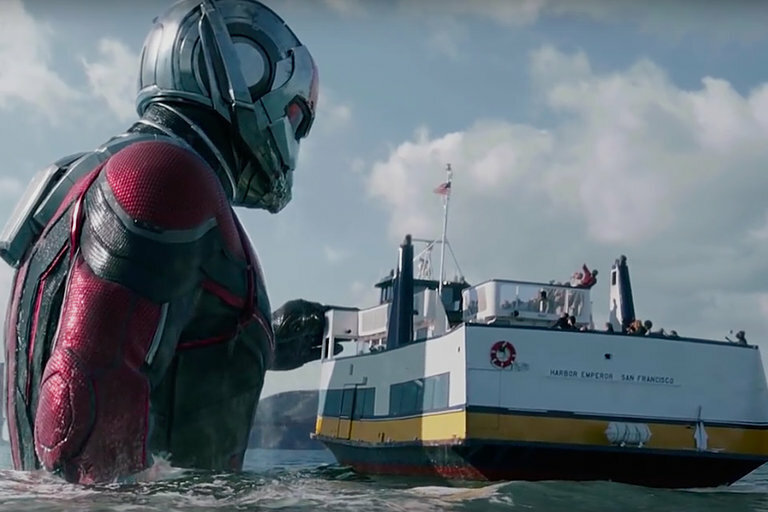 In this behind-the-scenes look, the franchise's vice president of visual effects Danielle Costa gives a walkthrough of some of the visual effects used to bring the insect-sized superheroes to the big screen. Ross MacDonald makes movie props. But they aren't the guns or spaceships or prosthetics that get all the attention. 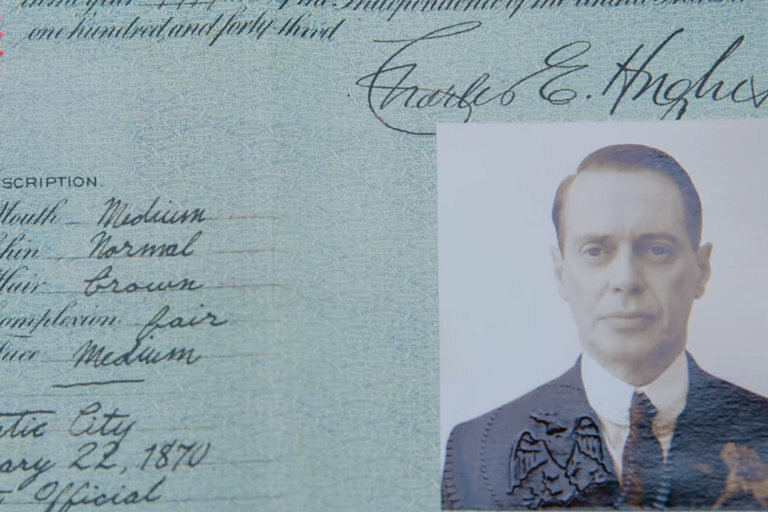 MacDonald specializes in paper — historical documents, blueprints, IDs, books — he's made them all. MacDonald talks about what it takes to make paper convincing, even if it's on the screen for half a second.